Rose Kiara Peaches: My heart smiled when you kissed my lips. What a sweet surprise. This is only one of many quotations about lips. Women like to paint them orange, pink or - a real classic - red. They are a sign for passion and love. 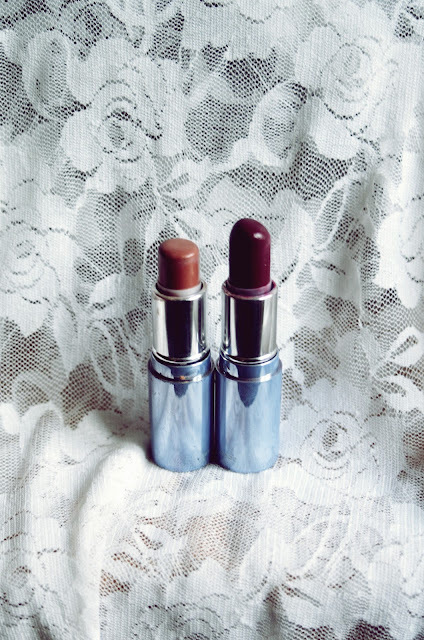 In the following pictures you'll discover my favourite lipsticks, lipglosses and lipproducts.